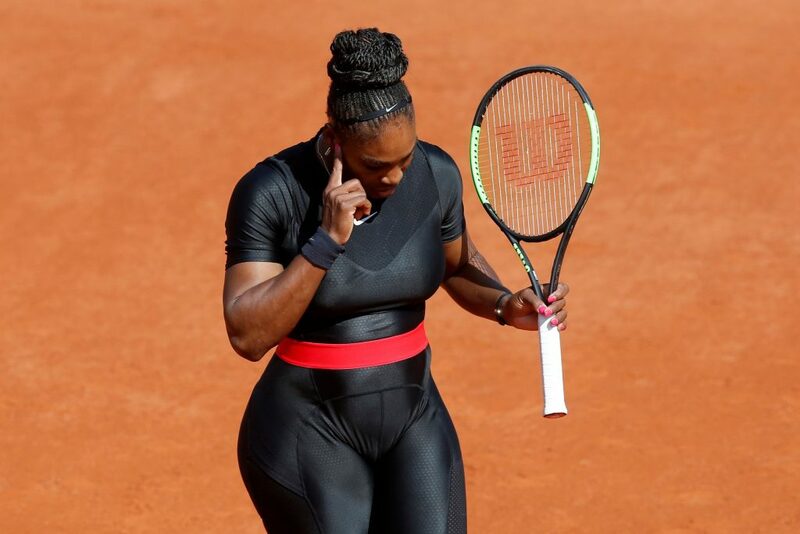 Serenas’ catsuit for the tournament, her first after giving birth to her daughter last year, had a specific purpose: It was engineered to prevent blood clots, which Williams had experienced during her pregnancy. 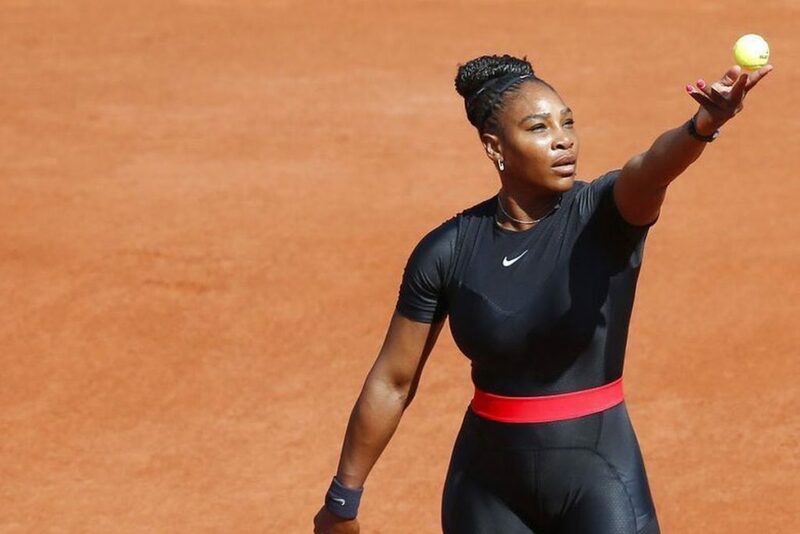 The catsuit was also a hit with fans online, who called it her “superhero suit.” However, the French Tennis Federation’s president recently announced that outfits like Williams’ catsuit would “not be accepted” at the event beginning in 2019. Before Williams had shared her thoughts on the debacle, Nike came to her defense with a tweet of its own. “You can take the superhero out of her costume, but you can never take away her superpowers,” the brand tweeted on Saturday. There you have it. Williams has served the last word—and we’re sure she’ll be hitting the court in even more epic attire soon.